Users can visit the sites without revealing any information about themselves. If one chooses to give us personal information via the Internet for the purposes of correspondence, making a donation, processing an order, or providing a subscription to a publication, then it is our intent to let you know how we will use such information. If users tell us that they do not wish to have this information used as a basis for further contact, we will respect those wishes. If users wish, they can review or correct the personal information we have collected. We do keep track of the domains from which people visit us. We analyze this data for trends, insights and statistics, and then we discard it. 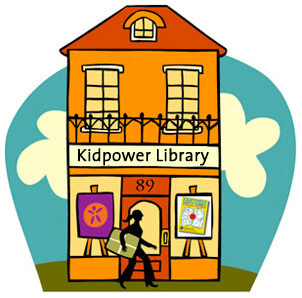 Information may be maintained on an opt-in basis only for receipt of communication and products from Kidpower. Only users of 13 years or older can opt in. 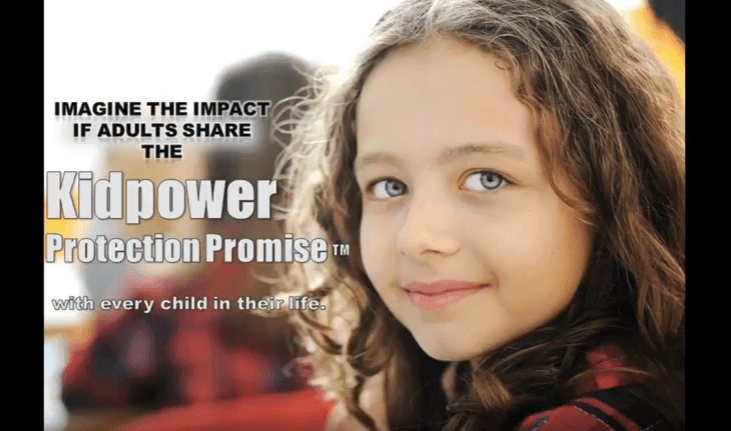 Kidpower takes precautions to keep the user information disclosed to us secure, and such information will not be disclosed to third parties for commercial purposes. To prevent unauthorized access, maintain data accuracy, and to ensure the appropriate use of information, we have put in place appropriate physical, electronic, and managerial procedures to safeguard and secure the information we collect. 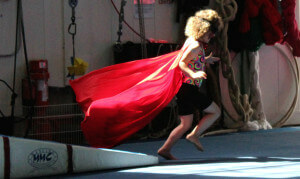 Kidpower uses SSL encryption throughout the site, for all financial transactions, and to protect personal information. If you choose to make a financial contribution using our online donation forms, we require your contact information and collect standard credit card information (card number, card type, expiration date) to send to our secure credit card processing partners, and keep a record of your donation. Credit card numbers are sent directly and securely to PayPal or Stripe and held only until the charge can be processed (usually several minutes), and then the number is only available with the processor for purposes of problem resolution. If you choose to purchase membership or materials from our online resource library or ebookstore, we require your contact information, use secure credit card processors to collect standard credit card information (card number, card type, expiration date), and keep a record of your purchase. Credit card numbers are sent directly and securely to PayPal or Stripe and held in secure databases for a limited amount of time, and then the transaction number is only available for purposes of problem resolution. If you wish to opt in to our free e-newsletter or join our free community membership for our online resource library, you will be required to provide your email address, first name and last name, and optionally additional information. such as your city, and country, how you found Kidpower, your interests, etc. You will not be added to our mailing list without consent, and we will not use this information to contact you for any other purposes. Recipients may unsubscribe from the newsletter at any time by using the provided unsubscribe link within the email or by emailing us. We use appropriate security measures (including encryption and other electronic and procedural safeguards) in order to prevent the loss, misuse, and alteration of personal information under our control. However, no transmission over the Internet can be guaranteed to be completely secure. 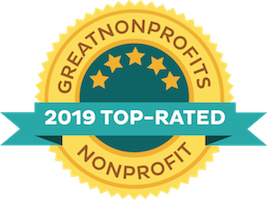 Consequently, Donate Life Northwest, our service providers and their respective officers, directors, employees and agents do not represent, warrant or guarantee that personal information will be protected against misuse, loss or alterations. 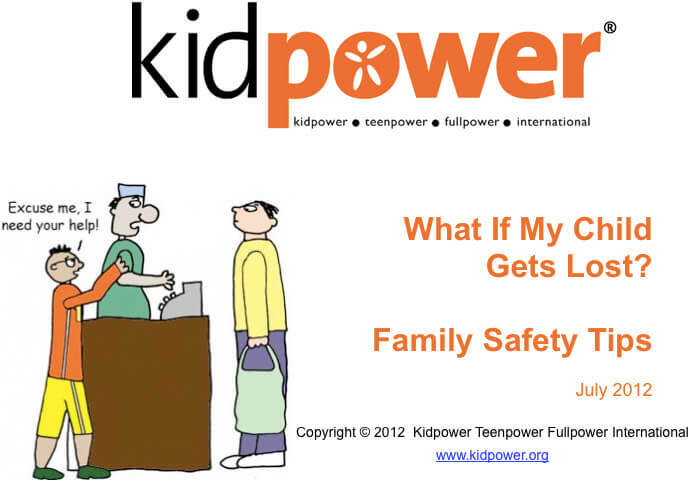 If you have any questions about this User Agreement, contact Kidpower. If you do not agree with these terms of this User Agreement, you may not use the sites. Kidpower reserves the right to change this User Agreement at any time without notice.